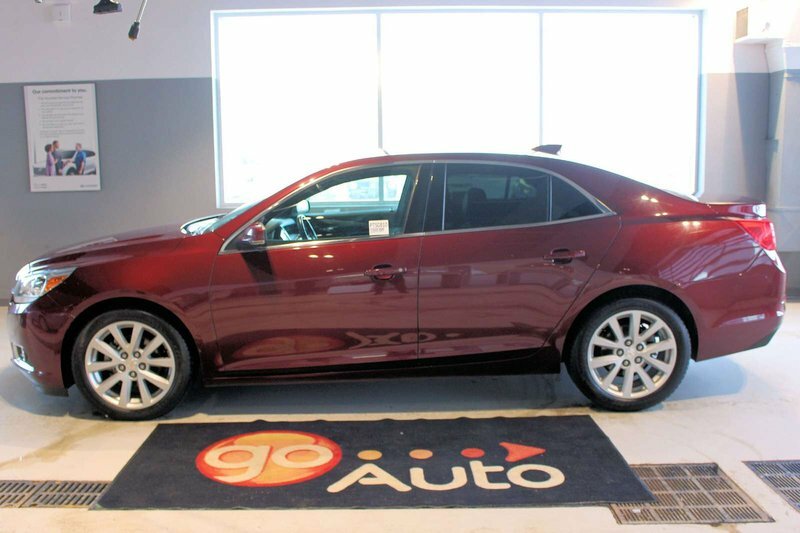 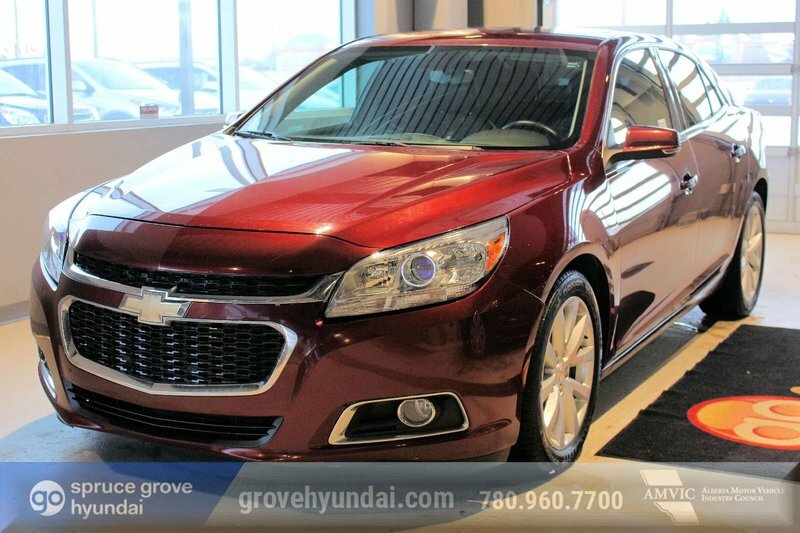 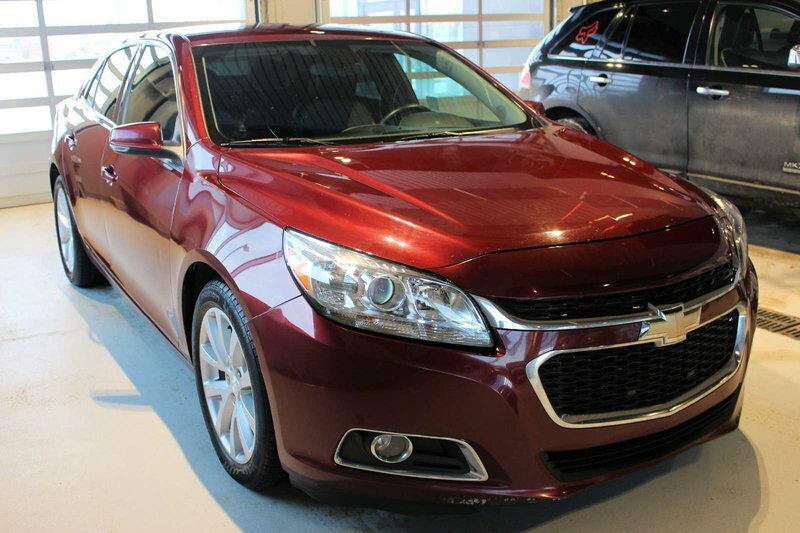 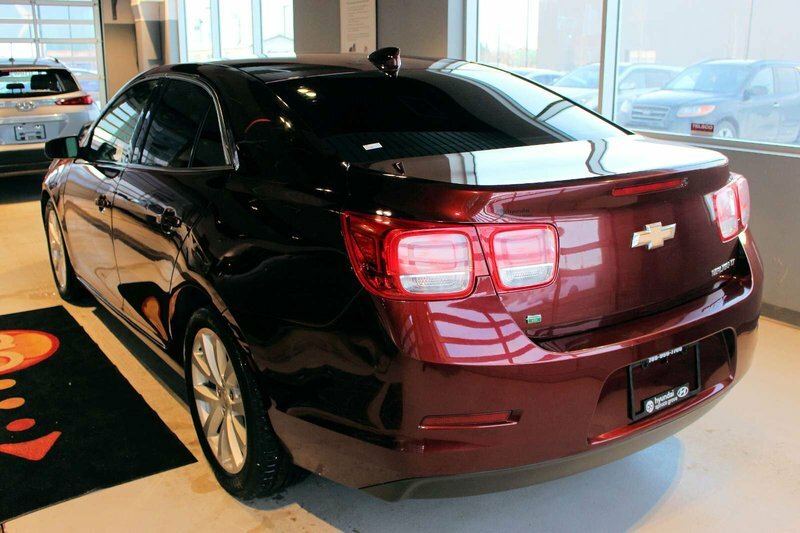 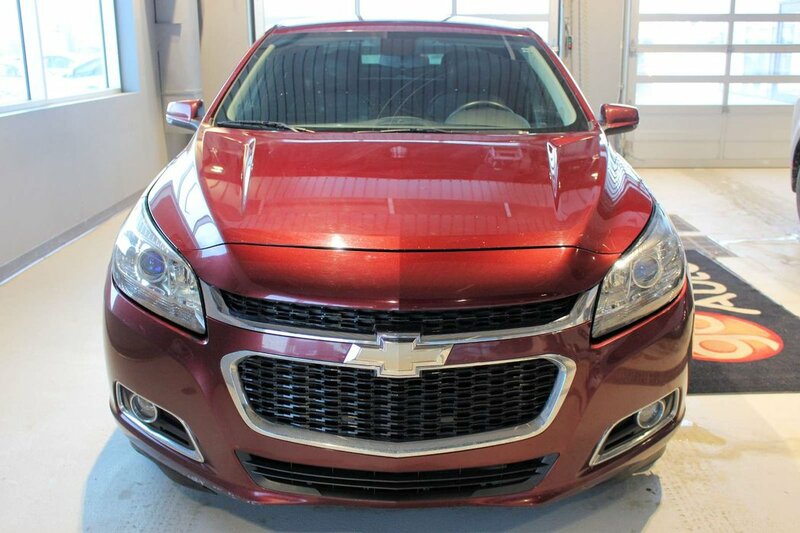 Experience smart technology, sophisticated style and superior efficiency behind the wheel of our 2015 Chevrolet Malibu 1LT Sedan presented in Butte Red Metallic. 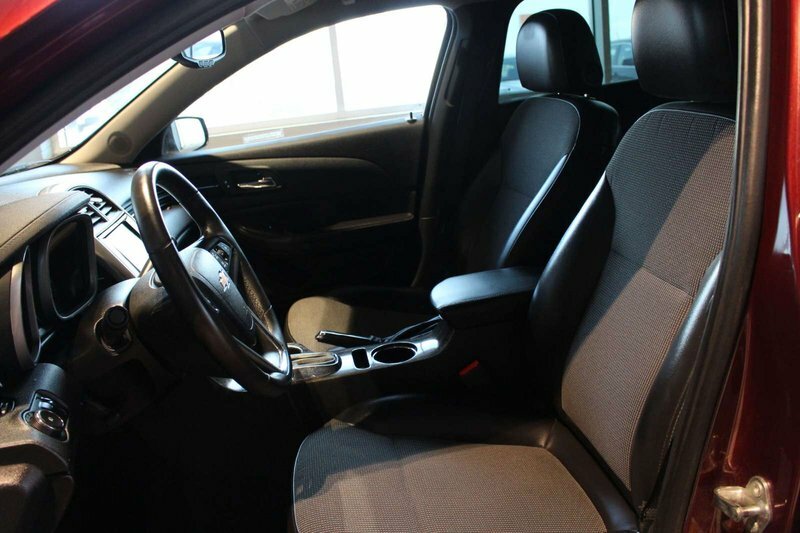 Powered by a 2.5 Litre Ecotec 4 Cylinder that generates 197hp while paired with an advanced 6 Speed Automatic transmission which provides a top-notch function with stop/start technology to enhance efficiency. 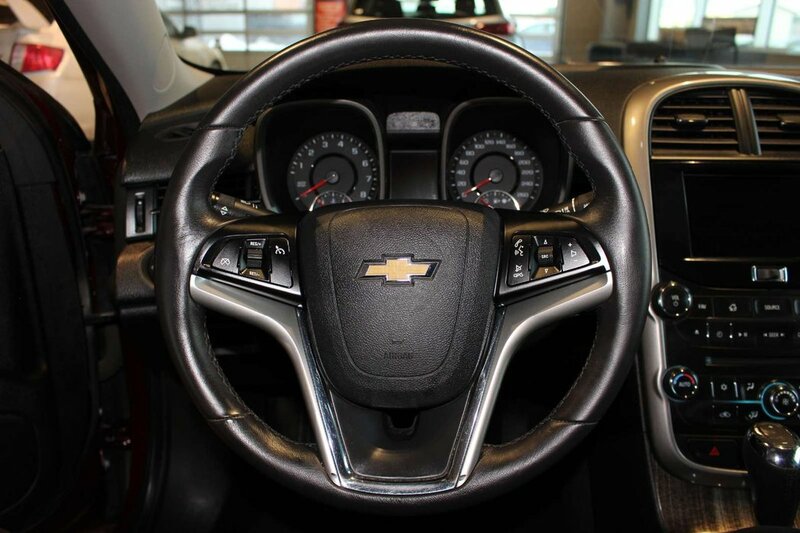 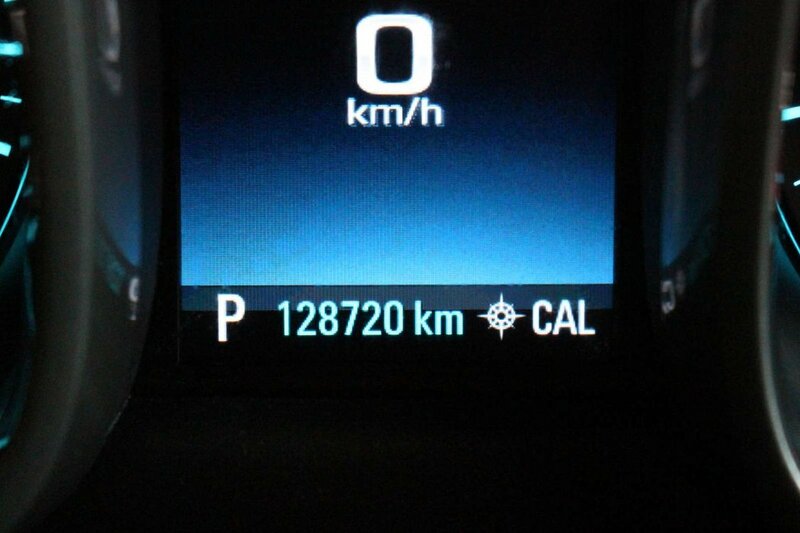 Malibu is meticulously designed to meet your needs, and this Front Wheel Drive rewards you with near 6.7 L/100km on the open road. 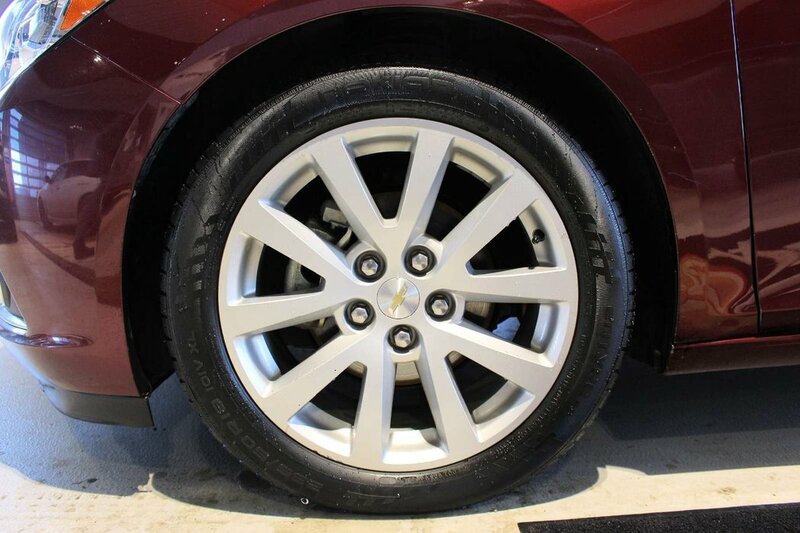 Four-wheel anti-lock disc brakes ensure reliable stopping performance, and the tuned suspension provides sublime handling for a composed, quiet ride you'll cherish each time you slide behind the wheel. 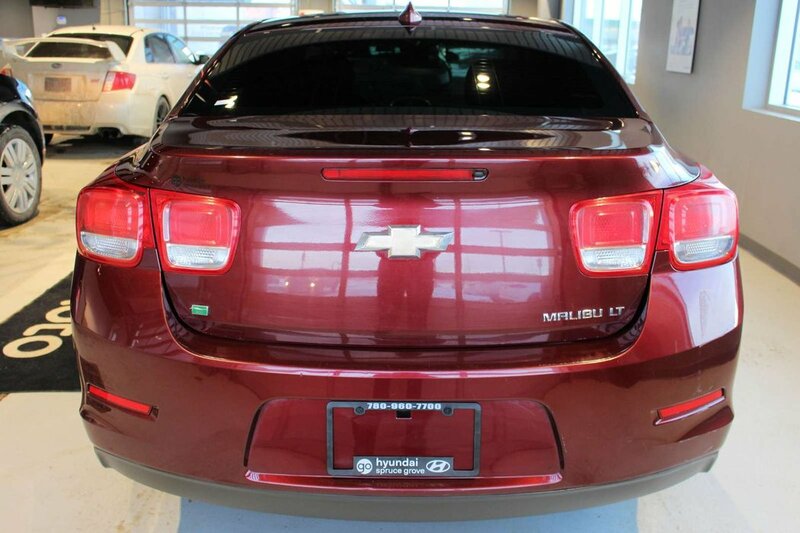 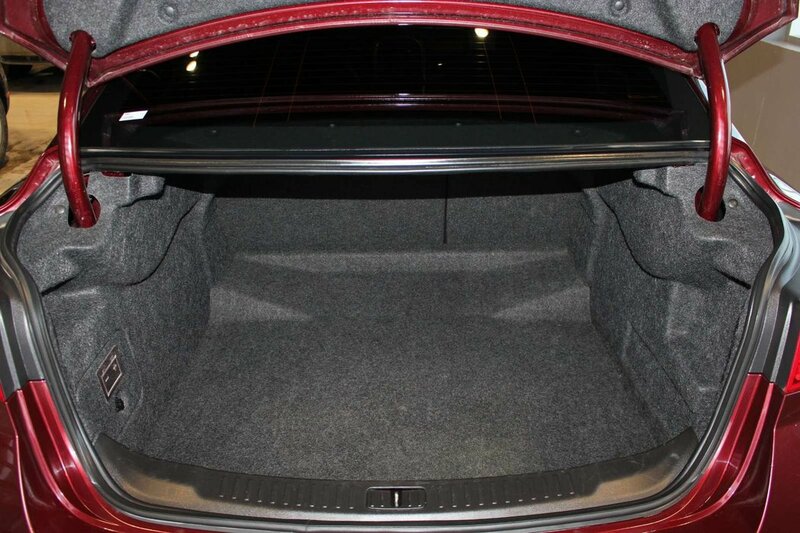 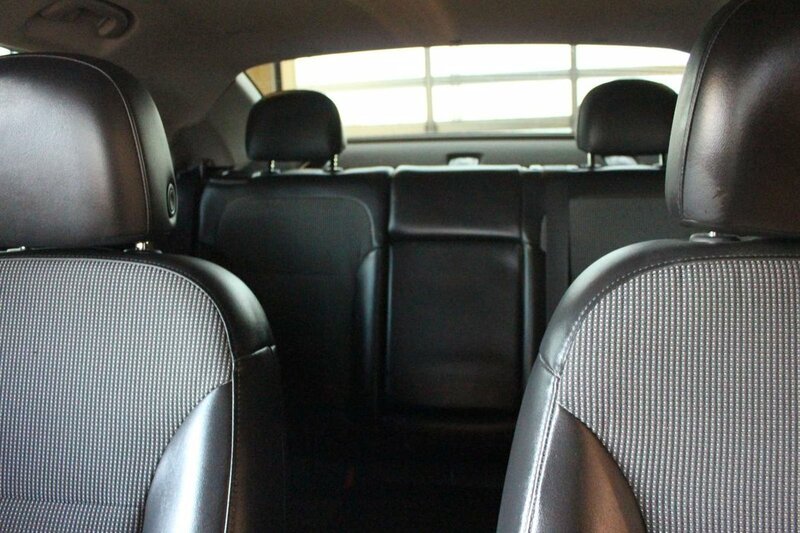 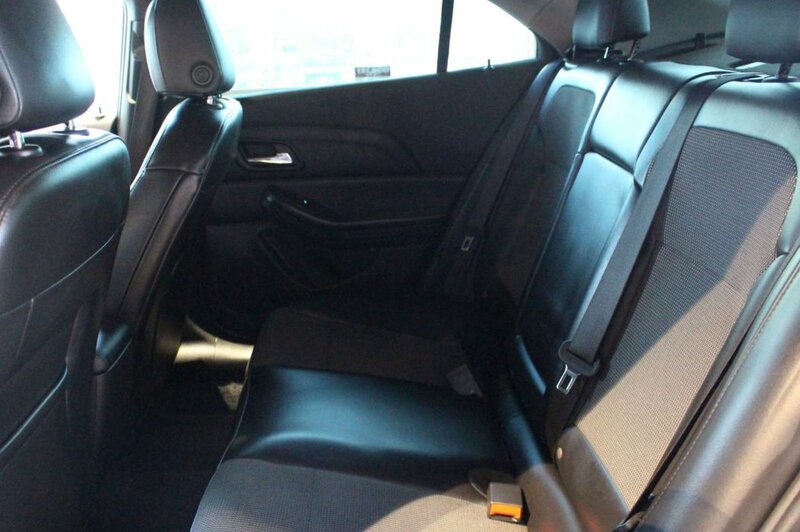 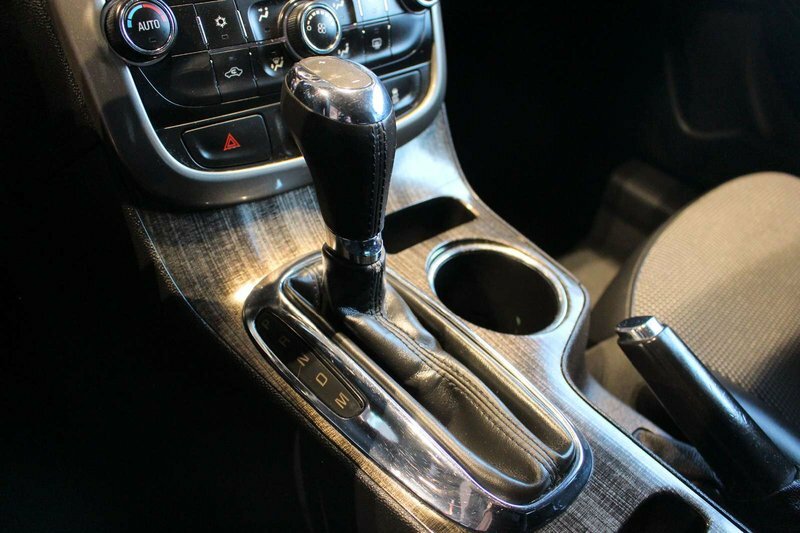 Attractive from every angle, each swoop, and curve of our Malibu 1LT had been carefully designed. 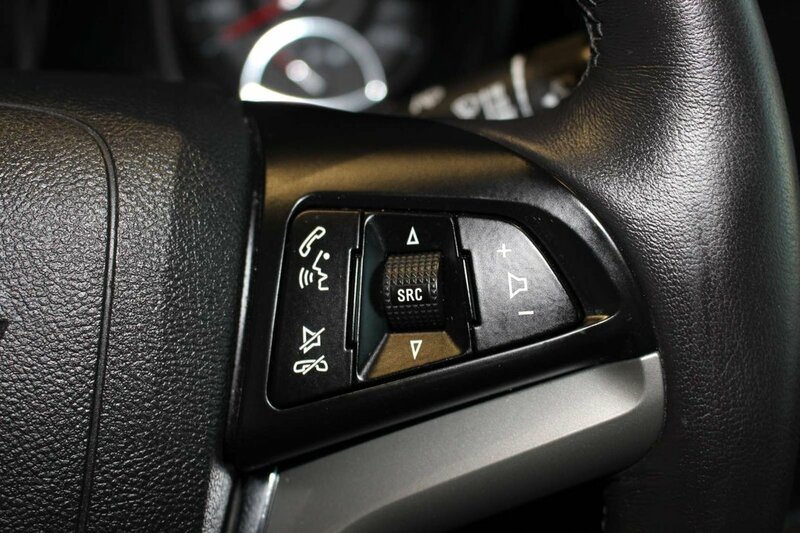 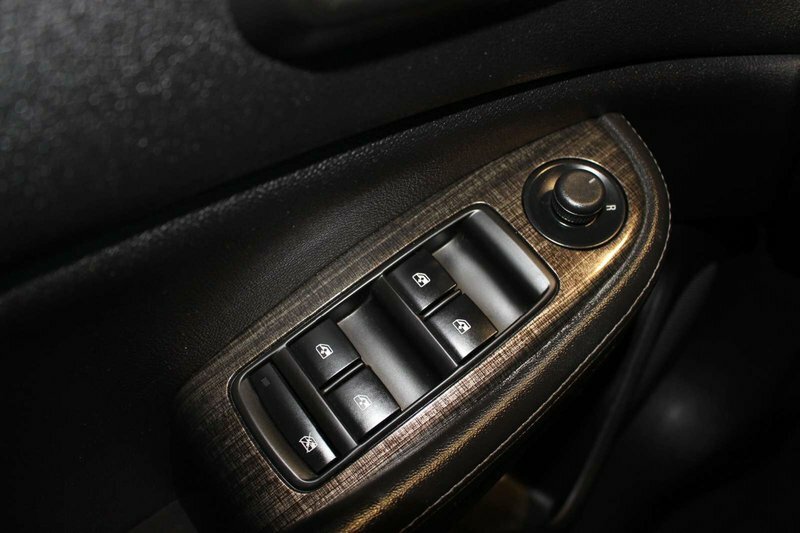 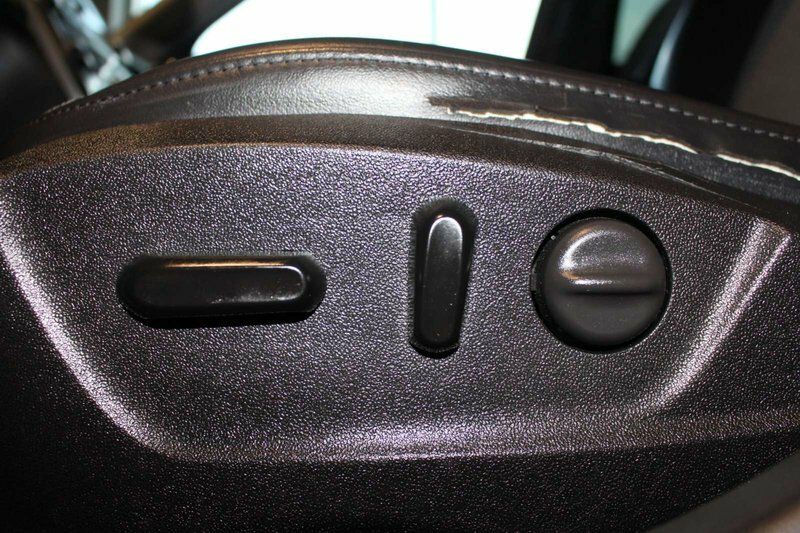 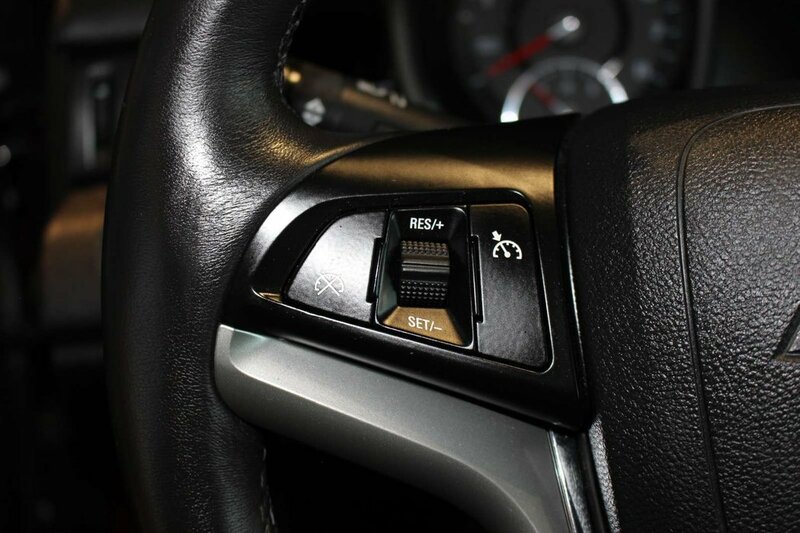 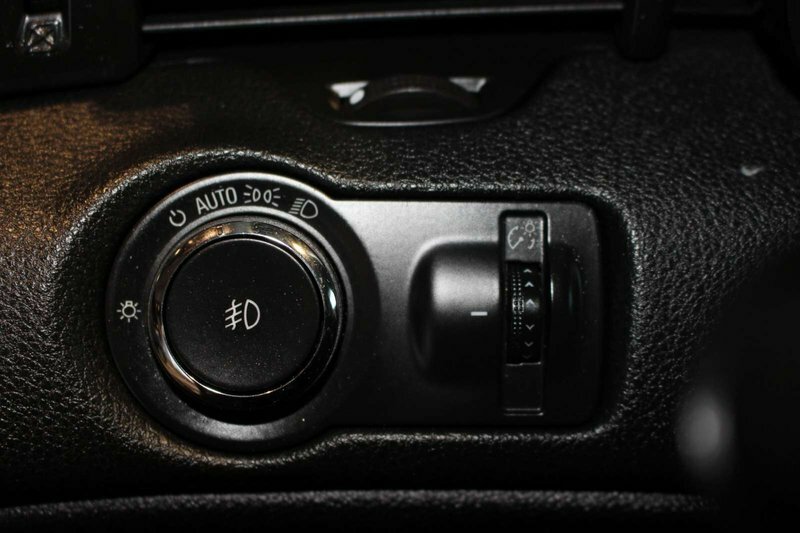 Enjoy keyless entry, full power accessories, a power driver's seat and convenient, carefree infotainment features that heighten the driving experience. 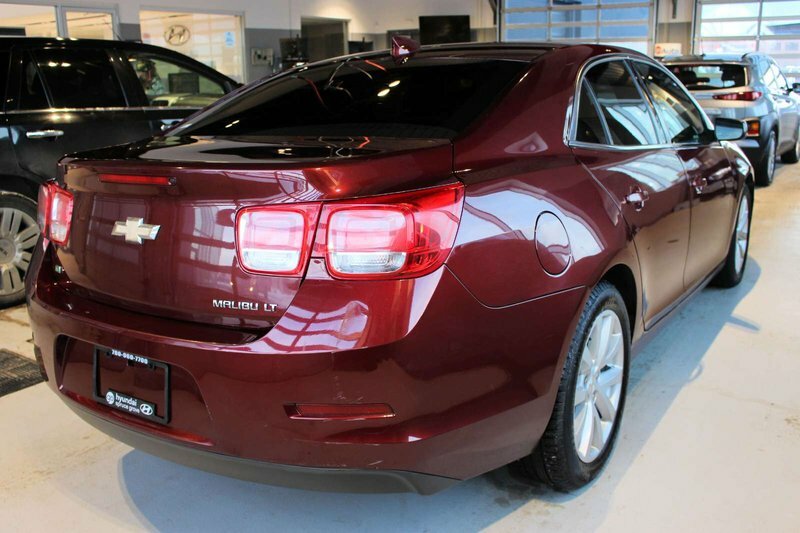 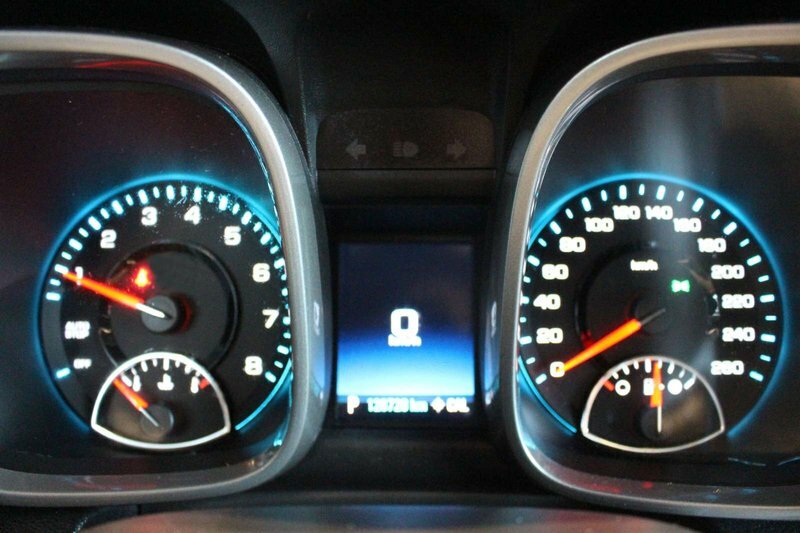 Our Malibu offers all the mobile technology you need to be in control, entertained, and safely connected. 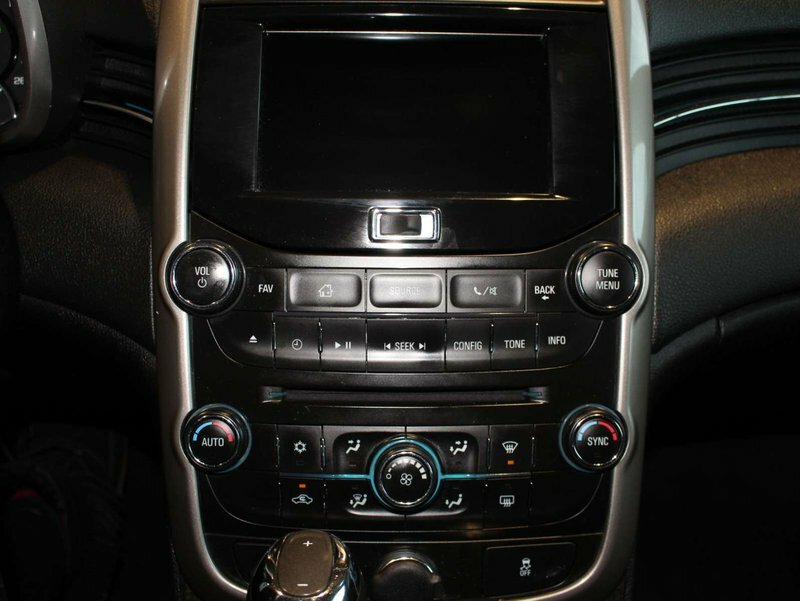 With Bluetooth, a touchscreen with MyLink, available satellite radio and a 4G LTE WiFi connection, you'll have direct access to streaming content, music, entertainment and much more as you enjoy this smooth driving experience.